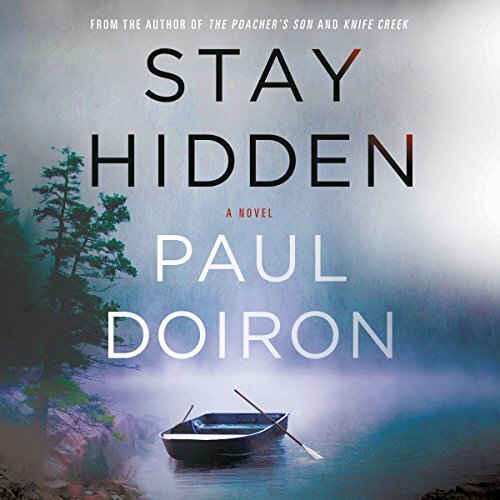 Showing results by author "Paul Doiron"
Maine Game Warden Mike Bowditch accompanies his old friend and mentor, retired bush pilot Charley Stevens, as he pays a visit to a mysterious woman, the widow of a Vietnam vet, living in isolation in the Maine wilderness. Many years earlier, she had called Charley, then a young game warden himself, for help. She claimed that her badly bleeding husband had been attacked by a rabid bat. But in the succeeding days, despite her husband's increasingly erratic and aggressive behavior, his wife resisted Charley's attempts to help, arousing his suspicions that more was going on than met the eye. A woman has been shot to death by a deer hunter on an island off the coast of Maine. To newly promoted Warden Investigator Mike Bowditch, the case seems open and shut. But as soon as he arrives on remote Maquoit Island he discovers mysteries piling up one on top of the other. The hunter now claims he didn’t fire the fatal shot and the ballistic evidence proves he’s telling the truth. Bowditch begins to suspect the secretive community might be covering up the identity of whoever killed Ariel Evans. 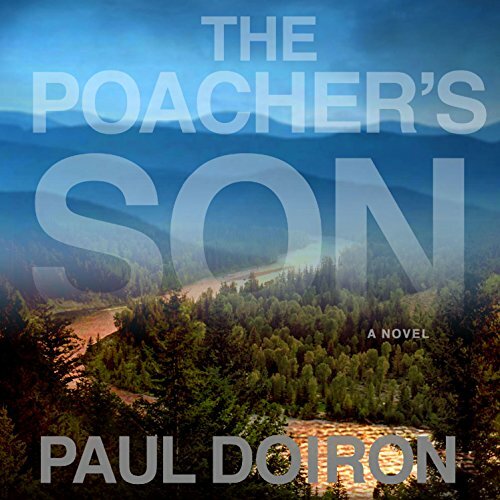 In Paul Doiron’s riveting follow-up to his Edgar Award-nominated novel, The Poacher's Son, Maine game warden Mike Bowditch’s quest to find a missing woman leads him through a forest of lies in search of a killer who may have gotten away with murder once before. 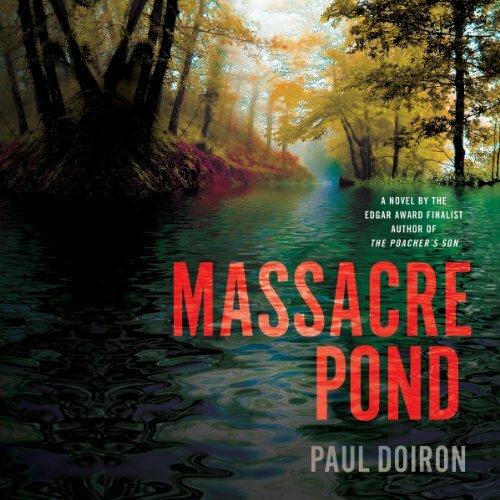 When Maine game warden Mike Bowditch is tasked with shooting invasive feral hogs that are tearing up the forest in his district, he makes a horrific discovery - a dead baby buried in a shallow grave. Even more disturbing: Evidence suggests the infant was the child of a young woman who was presumed to have died four years earlier - after she disappeared from a group rafting trip. In the aftermath of a family tragedy, Mike Bowditch has left the Maine Warden Service and is working as a fishing guide in the North Woods. But when his mentor Sgt. 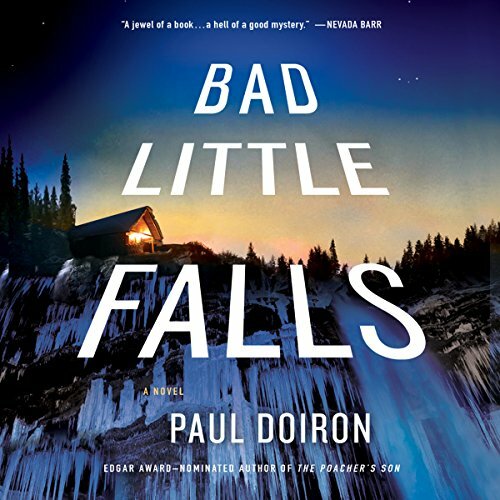 Kathy Frost is forced to kill a troubled war veteran in an apparent case of “suicide by cop,” he begins having second thoughts about his decision. Now Kathy finds herself the target of a government inquiry and outrage from the dead soldier’s platoon mates. Soon she finds herself in the sights of a sniper, as well. 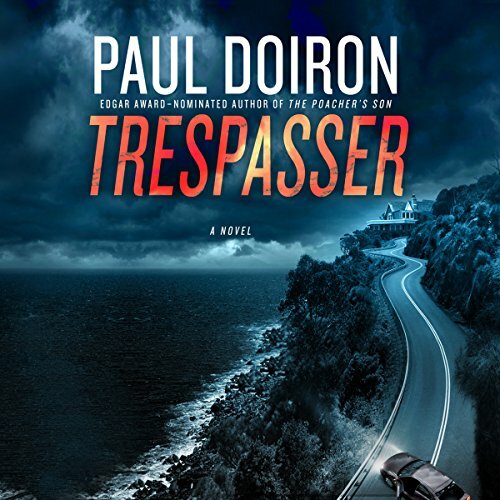 Another, edge of the seat book by Doiron. 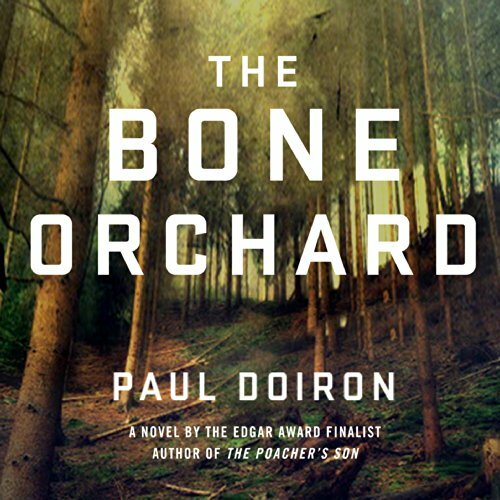 Edgar finalist Paul Doiron's new novel featuring Game Warden Mike Bowditch. 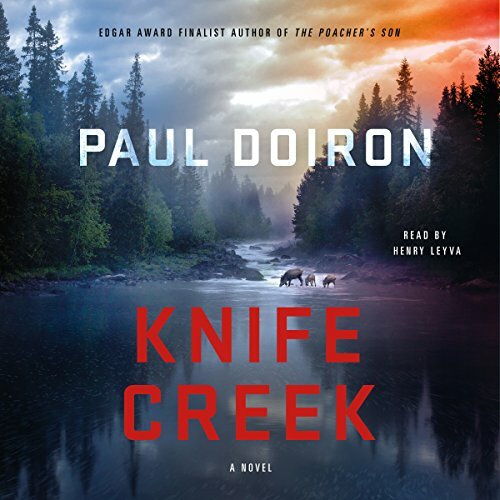 On an unseasonably hot October morning, Bowditch is called to the scene of a bizarre crime: the corpses of seven moose have been found senselessly butchered on the estate of Elizabeth Morse, a wealthy animal rights activist who is buying up huge parcels of timberland to create a new national park. 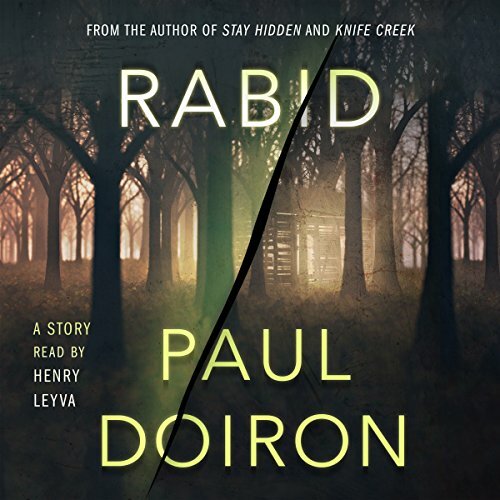 What at first seems like mindless slaughter - retribution by locals for the job losses Morse's plan is causing in the region - becomes far more sinister when a shocking murder is discovered.